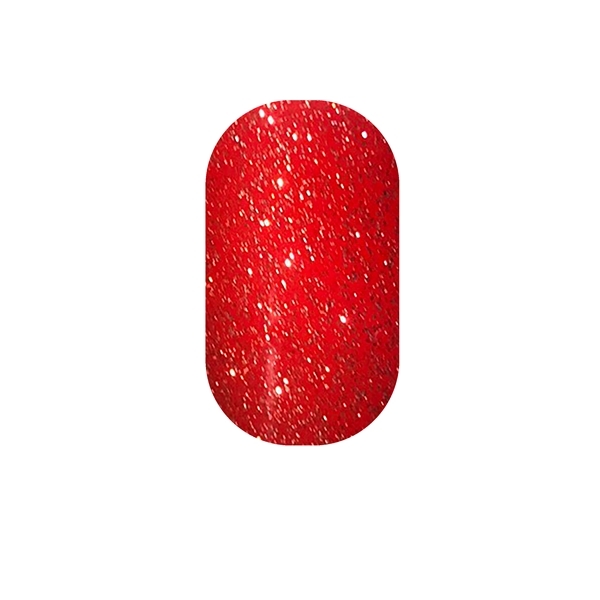 Home > Collections > New Minx Must-Haves > Candy Apple Red Glitter Minx "Jewelry to Your Toes"
Candy Apple Red Glitter Minx "Jewelry to Your Toes"
Minx, Inc Is excited to announce the launch of “Jewelry to Your Toes” brewed and designed exclusively for your toes! Made in the USA, vegan, 8 free, cruelty free. Safe, fast and easy, chemical free removal. Beautiful! Includes 12 pieces, enough for a pedicure, with 2 spares can be used as accent nails or cut up to create custom Mixed Media looks! •	If Minx does not fit nail, choose a larger size and trim. •	Applying a topcoat may extend wear. •	If creasing occurs lift Minx slightly and place back over nail; apply firm pressure. •	Don't buy cheap knock-offs.